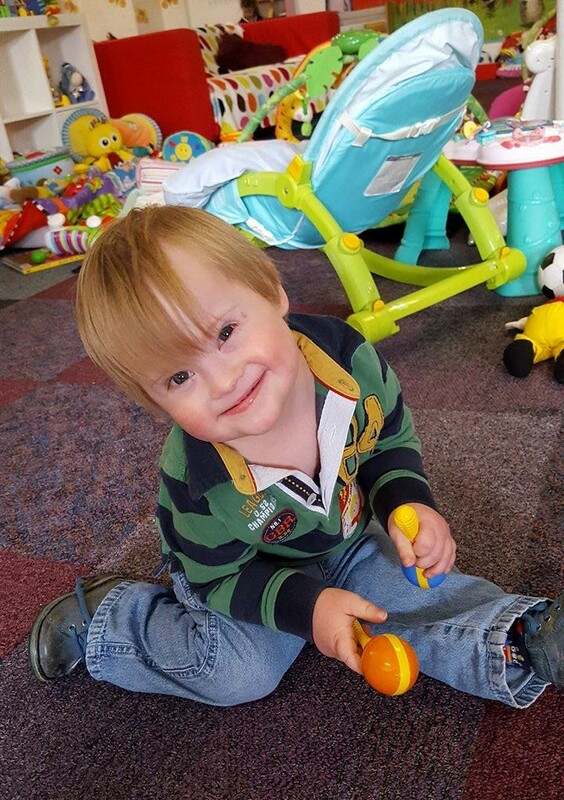 Our lovely new group for pre-schoolers with DS and their siblings is now up and running! 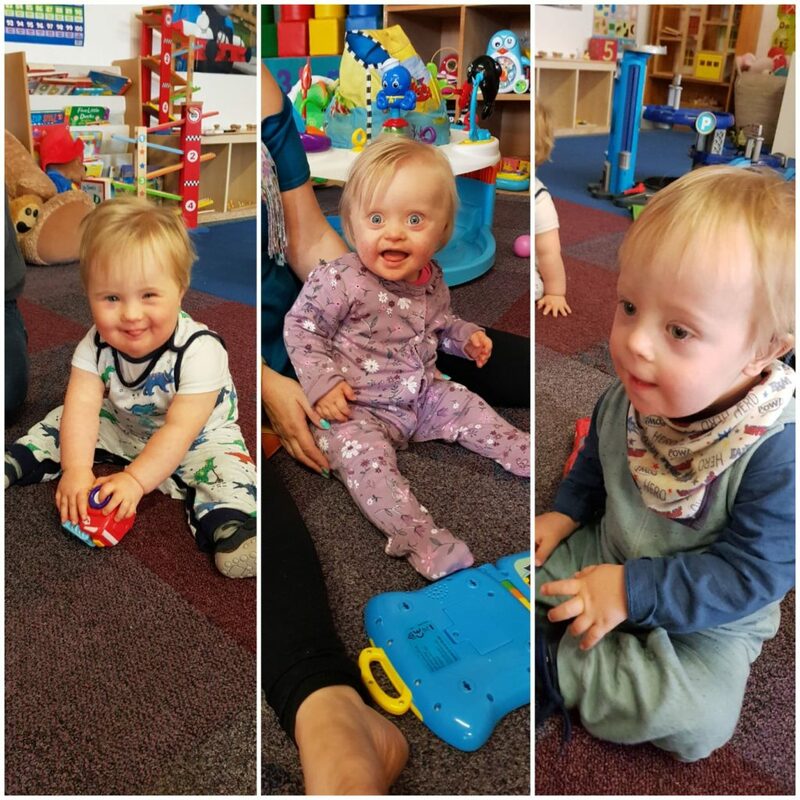 It will be running every other Monday from 10-12, at Cloud 9 play group, The Old Auction House, 6 Illingworth Street, Ossett, WF5 8AL. 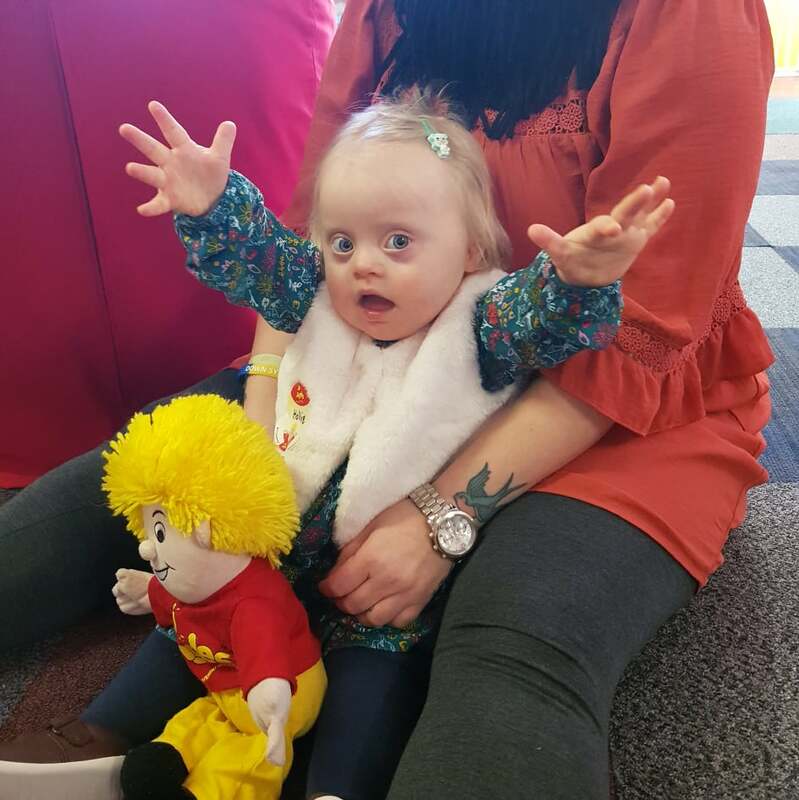 We will do our best to avoid any closures, but if this happens, a post will be on our group’s parent Facebook page (please get in touch via info@downsyndrome-wakefield.co.uk if you aren’t a member or don’t use Facebook and we’ll contact you separately). 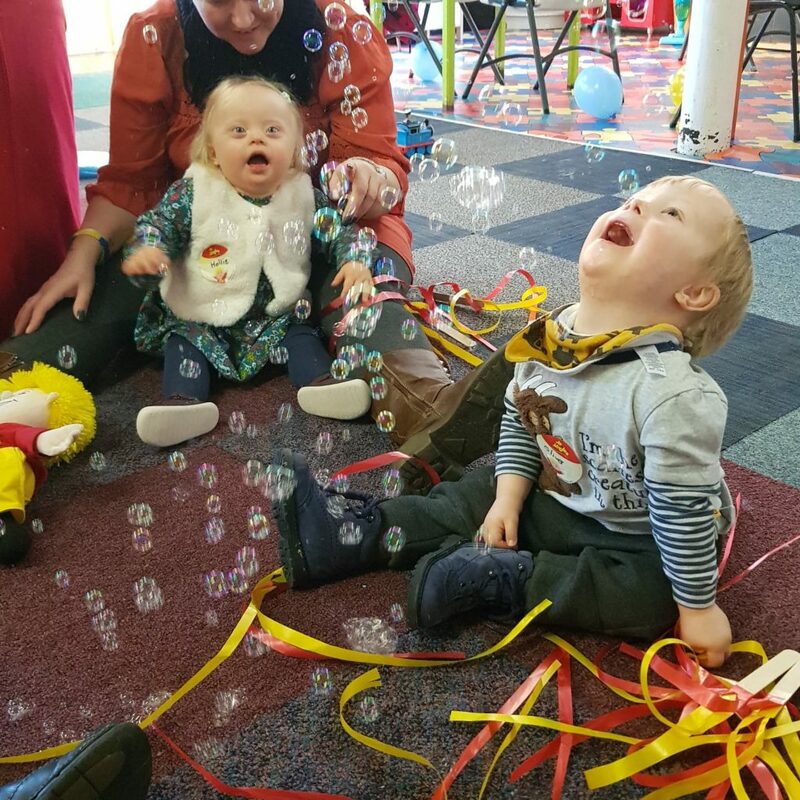 The group is a stay and play/drop in, a chance for our younger families to get together in a positive and welcoming environment. Tea and coffee will be provided and you are welcome to bring your own lunch along with you.